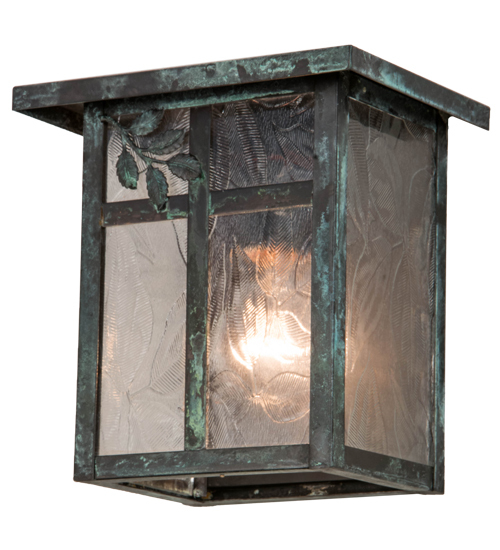 Description: Crafted by hand from Solid Brass, a Single Branch Leaf filigree accent is highlighted on Clear Textured glass and complemented with hardware that is featured in a Verdigris finish. This Craftsman Signature fixture is perfect for indoor and outdoor lighting applications and handcrafted by Meyda artisans in the Yorkville, NY manufacturing facility at the foothills of the Adirondack Mountains. 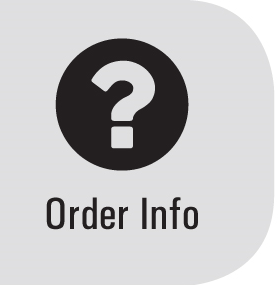 Custom colors, styles and sizes are available. Energy efficient lamping options are offered. Description: Crafted by hand from Solid Brass, a Single Branch Leaffiligree accent is highlighted on Clear Textured glassand complemented with hardware that is featured in aVerdigris finish. This Craftsman Signature fixture isperfect for indoor and outdoor lighting applicationsand handcrafted by Meyda artisans in the Yorkville, NYmanufacturing facility at the foothills of theAdirondack Mountains. Custom colors, styles and sizesare available. Energy efficient lamping options areoffered.